Welcome to DOCTOR ACCOUNT SOLUTIONS LTD. This site is dedicated to the payments of invoices received from Doctor Account Solutions Ltd, Ruislip, Middlesex, on behalf of selected private consultants. There are several methods of payments that we are able to accept on behalf of the consultants. 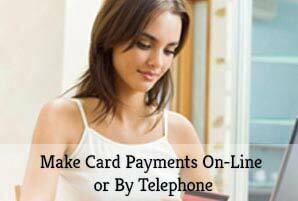 Card payment can also be accepted by telephone. Please call 0044 (0) 208 966 9200. If you would prefer to pay the consultant by cheque, please make the cheque payable to the individual consultant and send to: Doctor Accounts Solutions Ltd, 43 Cardinal Road, Ruislip Middlesex HA4 9PU. Please can you quote the invoice number on the back of the cheque. Bacs payments, please call 0044 (0) 208 966 9200 for bank details. Your invoice number can be found on your latest statement of accounts from your current health provider.